What is a User Research Repository? A user research repository is a central library or archive for all of your user research findings. This includes everything from research documents and artifacts, raw notes and data and most importantly the key insights or “nuggets” of what you learned from research. 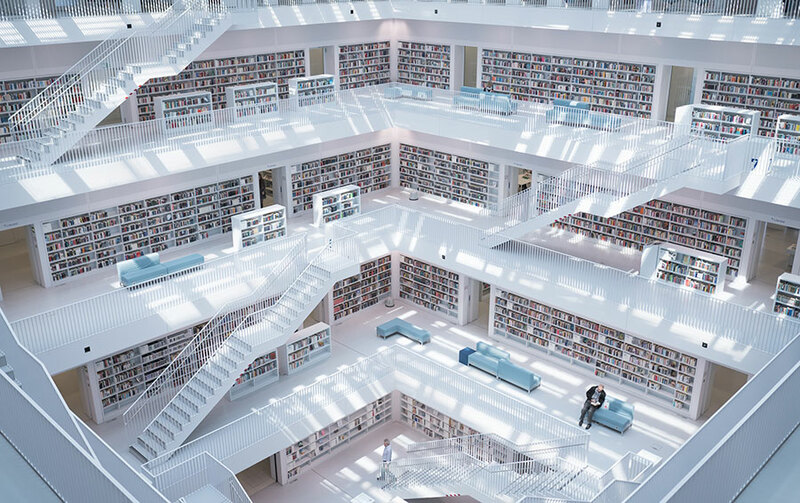 Here at Aurelius, we’ve heard other UX, research and product teams refer to this as a research library, archive, database and even a “content management system for user research”. The main idea is that research teams and the companies they work in are realizing the importance of having all of your research data and insights in one place to manage, share and act on. Notable UX and research thought leader, Tomer Sharon, has written about his very own user research repository, Polaris, from his time at WeWork. In his well-known article “Democratizing UX”, he outlines a number of challenges facing research teams like having data locked down in silos and poor research memory which we’ll cover a bit more in this post. In that article though, he discusses how creating your own system of storing, managing and reusing research insights helps address those challenges. Again, when we refer to a user research repository, we are talking about a central library or database for all of your user research data and insights (or nuggets). For us, a user research repository is a searchable, tagged library of all your user research notes, documents, artifacts and key insights in one place. There are a handful of challenges all UX, product and research teams often face. First, most companies have a challenge with “data silos”. They often already have great customer feedback and research nuggets, but they are distributed between separate teams of people with no effective way of sharing them with each other. This creates what Tomer and others have called data silos; rich sources of customer information that never leave a specific team or department. Also, UX and research teams frequently find themselves conducting user research for a specific project or product need, but finding a great wealth of information from that research about indirectly related things. In short, they learn a lot about customers that wasn’t the initial focus of the research. The challenge here is that you then only communicate the most important findings from that research that helps answer your immediate questions. All the other juicy findings get lost in your raw notes because they never made it to your report or what you shared. This is wildly inefficient when you attempt to uncover those findings again later. Finally comes the issue that Tomer refers to as “poor research memory”. This is an extension of the previous challenge. What you come to find is that you’ve done a bunch of research and eventually get asked “Hey what do we know about X, Y and Z?” or “Do we have any research on…<insert your topic here>?”. If you don’t have a single place where you can organize, search and share those research insights, it’s nearly impossible to quickly or efficiently answer those questions. This means you either need to have been the person who did the research, or been part of it in some way to recall from memory what you learned if it wasn’t part of the original report of findings. What’s worse is that you may have those answers in an existing research report but then no central place to easily search and find past findings. So, why build a user research repository? To create company-wide customer empathy. To answer the question of why create a user research repository is to say that you can address all of these problems mentioned by having a central place to tag, organize, search and share all of your research data and insights. The primary goal for any research repository should be to organize your insights in a way that they are easily searched and acted upon to further build customer intuition and empathy across the entire company. We talk a great deal about empathy in the world of UX, research and product management. We all agree that it’s important and in many ways vital to the success of our designs, products and services. Empathy by definition the ability to understand and share the feelings of another person. In our case, this is the ability to learn, understand and share the expectations, needs and behavior of the customers of our company. We do this so we can make smarter, more informed decisions around the designs, features and products we create for them. Our goal should be to bring customer empathy into every day decisions, not just design projects. All of this is easy to say, but how do we actually build empathy for our users across the entire organization? You need consistent customer research and insights to share with the team but you also need to practice internal empathy. Having empathy for the people you work with and for is just as important as having empathy for your users. This means, truly understanding what your team and business is trying to achieve, as well as how they hope to use research as a means to accomplish those things. At the time of writing this article, there are a number of patterns we see in how research is being shared that are important to discuss with respect to creating a user research repository effectively. Generally, sharing user research is becoming less formal. Consider how you communicate in your business and personal life. We tend to get to the point without long winded details unless necessary. The same is true for sharing user research insights. In the past you would make a long form research report detailing the study, how you recruited and all the specifics around how you collected the data, as well as the raw data and findings. In most companies, this is no longer effective. "I learned long ago that research reports are extremely not useful"
There’s a noticeable trend moving towards consumable, bite-sized insights over long form reports. Going from research to insights to action as efficiently as possible has become the primary focus of the most successful design and product teams. Creating user research reports and hiring more researchers are not scalable solutions to creating organization-wide empathy. No matter how many reports you make or how many people you hire, you simply cannot keep up with demand for customer knowledge. 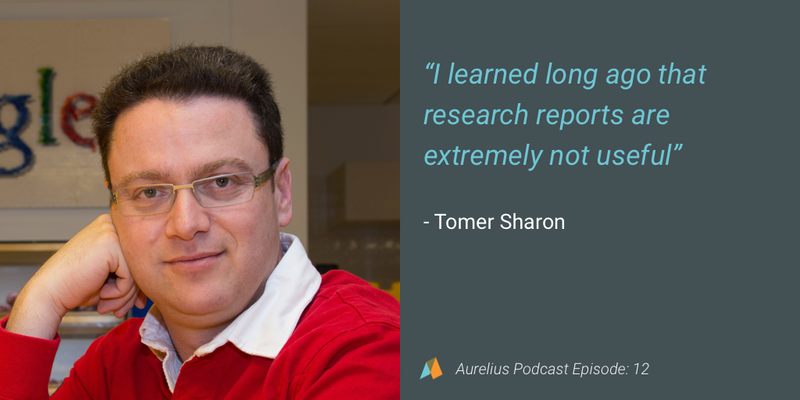 We’ve found that the most effective, scalable way of creating and sharing research findings is by creating Key Insights or “nuggets” as Tomer Sharon calls them in his articles. Tomer has covered the topic of UX nuggets in other articles and we’ve written our very own post specifically all about Key Insights in Aurelius. Tags to describe the insights by theme, topic, etc. Creating a central library of Key Insights or “UX nuggets” like this allows you to organize, search and act on user research more effectively at scale. Removes dependency on a research report which limits the findings that were shared. The result of building key insights this way in a central library is a scalable, distributed hub for all your collective knowledge from user research. Having a central place for all of these insights creates a place to more effectively search, share and act on what we’ve learned from our customers to make better design, product and feature decisions consistently. Doing so is at the core for what researchers aim to do every day in their work. This means, a user research repository aims to help UX research and design “operate” more efficiently and have a greater strategic impact at your company. Efficiently executing on your design and research processes is not a problem exclusive to big companies, it’s something you need to be mindful of at any size or scale. Yes, DesignOps and ResearchOps are real things. More importantly, they are things you should consider at any size, stage or scale of your team. 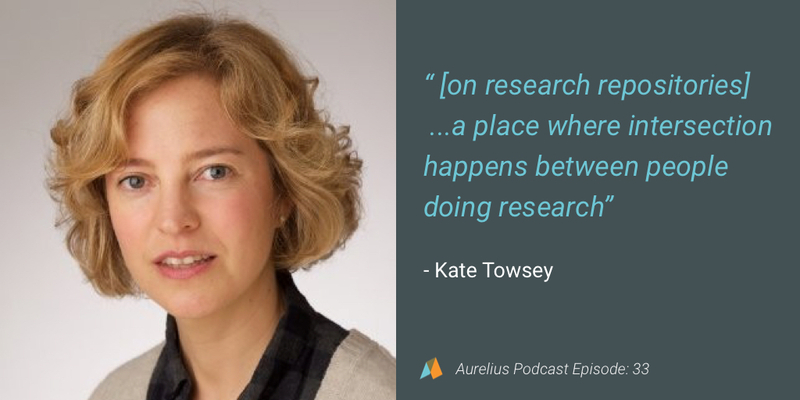 Kate Towsey, self-named “instigator of the Research Ops community” has this to say when asked, What is Research Ops? Kate began the global ResearchOps community on slack. The entirely volunteer group of dozens of people from over 34 cities across the globe has grown the community to over 1000 people at the time of this post. One of Kate’s original intentions for the ResearchOps community was to create a community to define, discuss and foster user research and the operations surrounding that work in order to mature this practice. You can read more about the ResearchOps community here and sign up for the waitlist for the global Slack group here. As mentioned, one of the goals of ResearchOps is to provide the team with the tools and processes for researchers to have a greater impact in any organization. ResearchOps is all about making the job of researchers easier, so that the work they do can have the full impact and value to the entire organization. 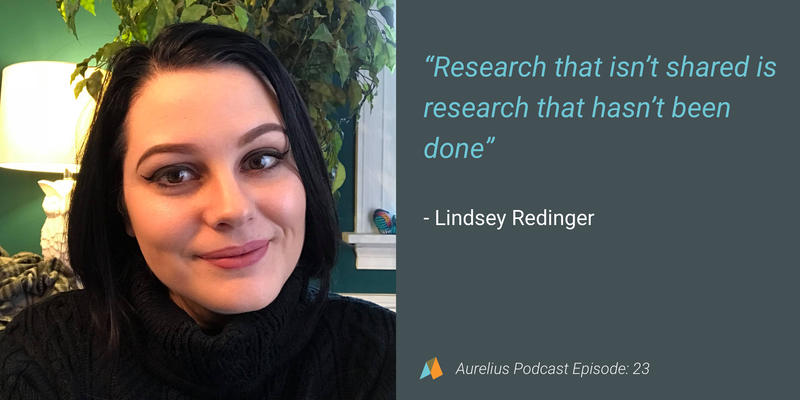 This is why a user research repository is important in ResearchOps as it helps you organize, search, share and act on user research insights more effectively and efficiently. Having a central research repository frees up time you would previously spend organizing and sharing their findings which allows you to focus on doing the most important parts of your job. The most successful companies are and will be the ones who foster organization wide empathy. Empathy comes from consistent exposure to and research with the people you’re building products and services for. In short, doing user research early and often. A central user research repository addresses these problems by helping you organize, search, tag and share all of your research data, key insights (or “UX nuggets”) and documents in one place to make smarter and more informed designs, products and features every day. Doing so over time builds true company-wide empathy. If you’re looking to get started with a user research repository, check out Aurelius – the user research and insights platform for design and product teams.